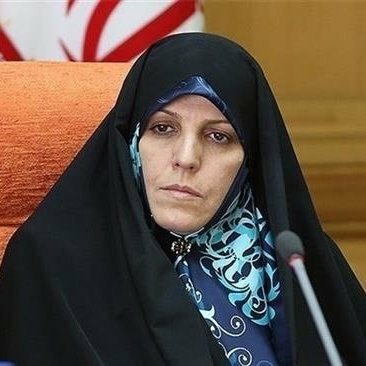 The United Nations has affirmed the statistics about the number of women in the administration, Mehr news agency quoted her as saying. The Department of Women and Family Affairs is responsible for regulating women’s activities in the administration, Molaverdi added. There existed a wrong imagination about women’s role in Iran after the victory of the Islamic revolution, however, women changed the misconception proving their abilities, she explained. Before the Islamic revolution in 1979, women composed 31 percent of university students, while today the number has increased by 14 times, the vice president noted. Today 22 percent of Iranian women are active in the agriculture sector, and 25 percent of women are active in the industrial sector, she added. Currently, a number of 100,000 cooperatives are active nationwide, of which 11 percent are women-only ones. Moreover, about 52 percent of women are active in the service sector, Molaverdi stated. About 2.27 percent of women are working in state-run sectors and 72 percent of women are working in privately-owned sectors, she said. Women are also active in political fields and the number of female members of the parliament is now at the record high of 18, she concluded.